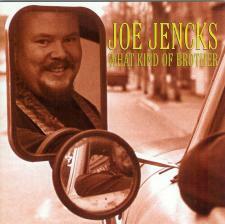 What Kind of Brother (2000) received national acclaim for its powerful songwriting and passionate singing. The track entitled Auto Mechanically Declined is used from time to time on the legendary National Public Radio show: Car Talk! It was selected to be on a Car Talk: Car Tunes compilation CD, currently in circulation.